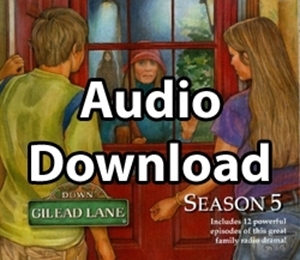 In Season 5, find how a broken family discovers the healing balm of Gilead. Becca and Luke's mom walked out on them when they were young kids. Now they're teens and starting to figure out life on thir own. So why has their mom come back? With the Morrisons standing close to this hurting family, this season will stretch everyone's faith and trust like no other time in their lives, and lead them to discover God's overwhelming peace.